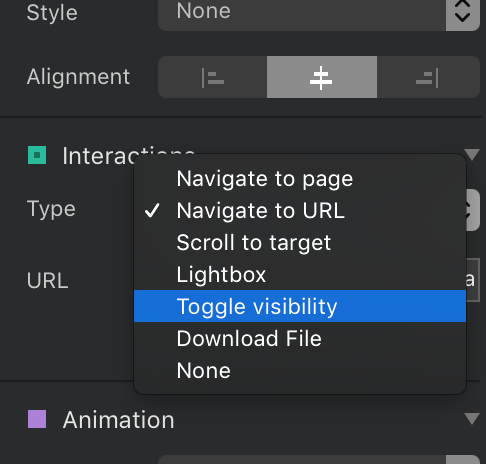 Is it possible in Blocs to assign anchor tags and link to buttons or the main navigation dragging me down the long-page on a one page website? Yes. You need to add ID name on that part where you want to be scrolled. And when creating link just use option scroll to target and find the given id. In the end I got it to work by giving the bloc the ID so now I’m really happy! It would be great if we could control the speed to give it a more graceful animation, but happy fro now. You can control the way the text appears on the screen and the speed, with the handling of those controls.